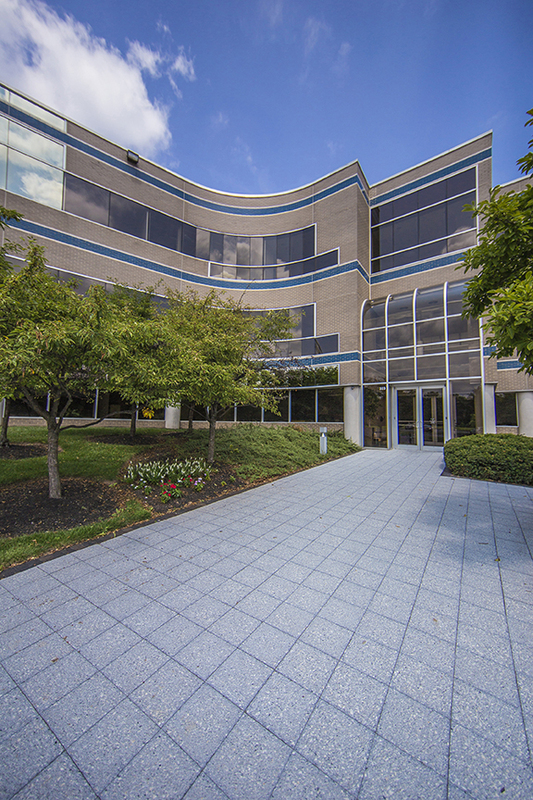 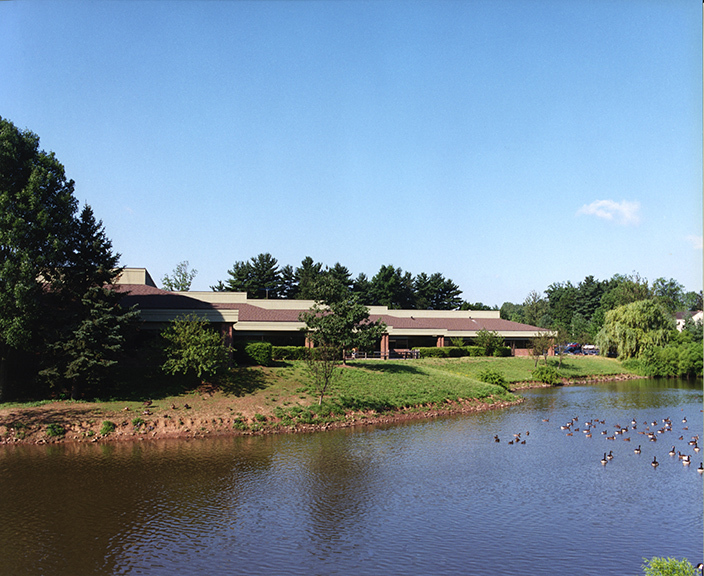 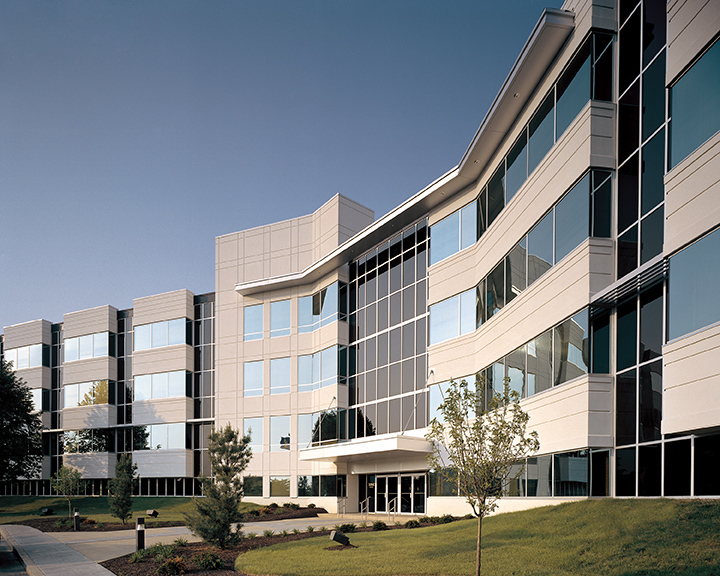 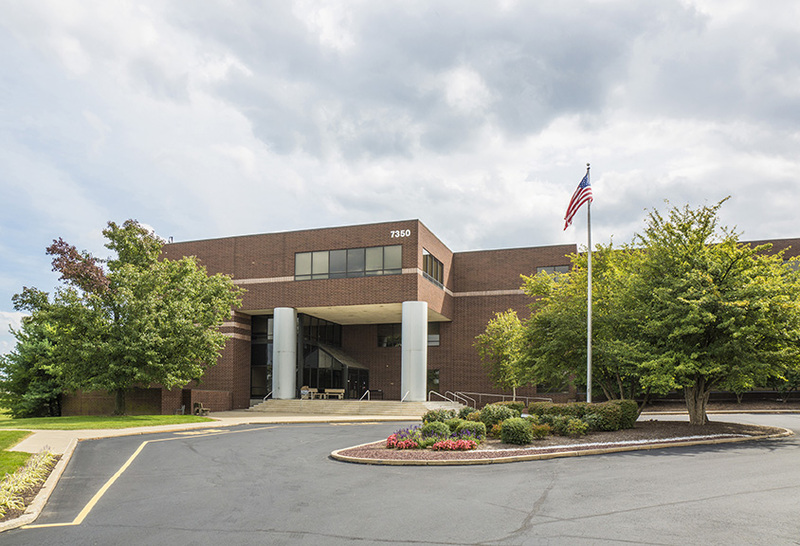 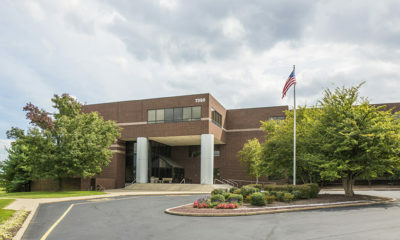 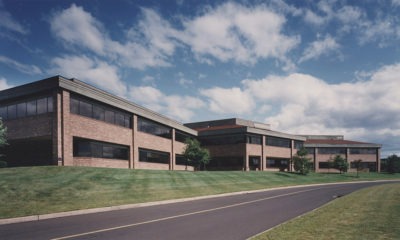 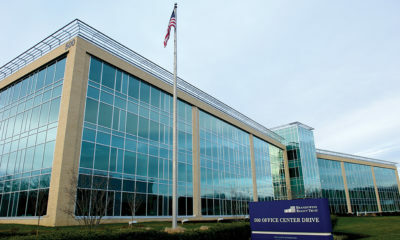 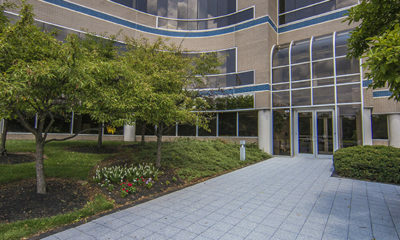 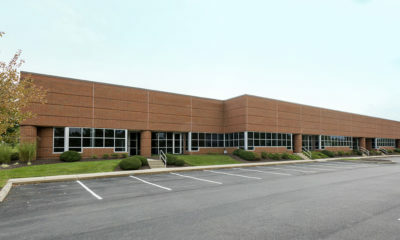 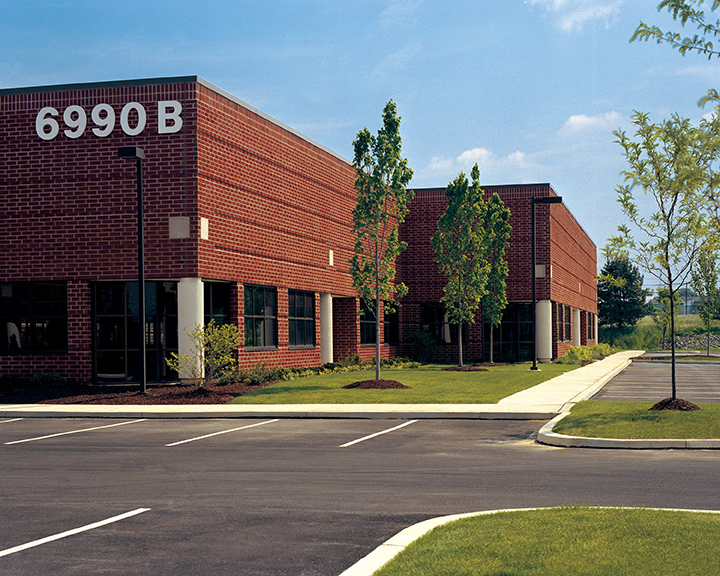 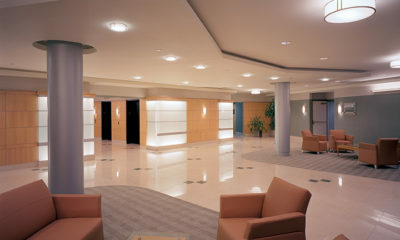 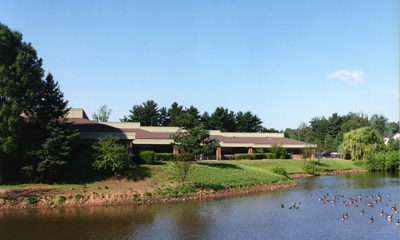 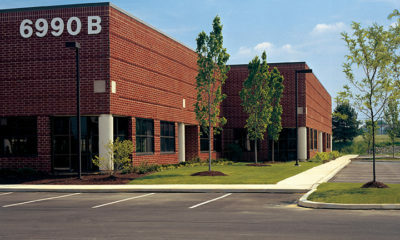 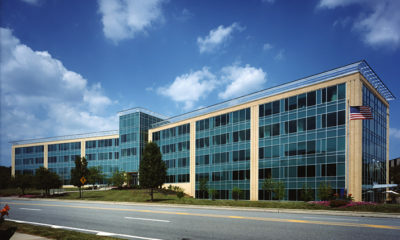 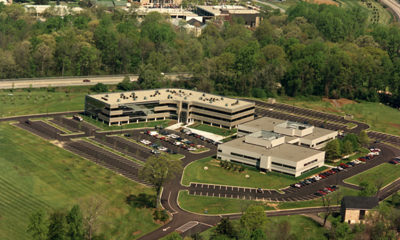 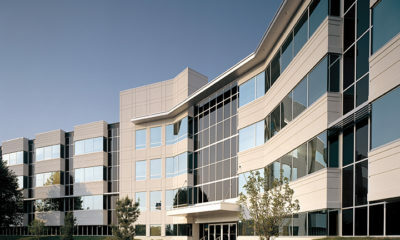 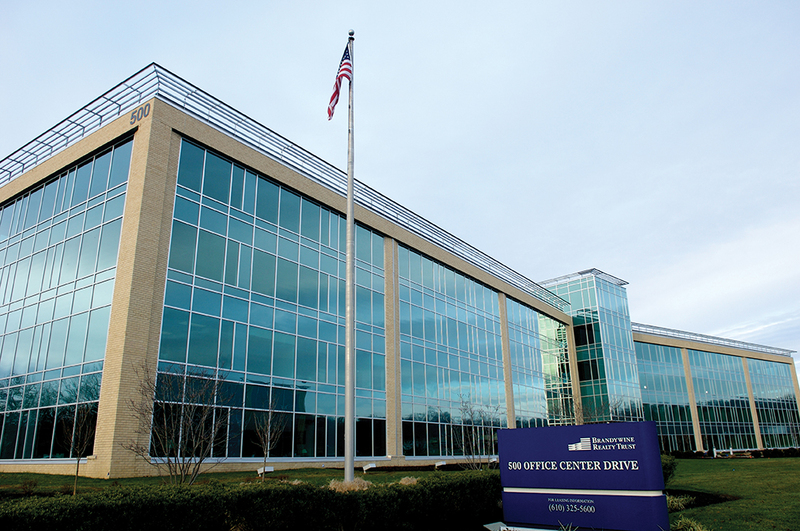 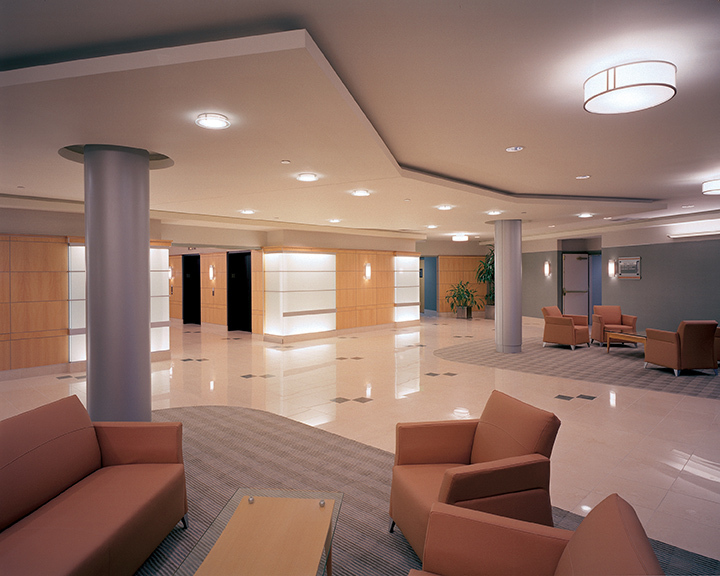 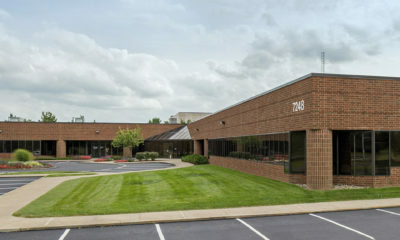 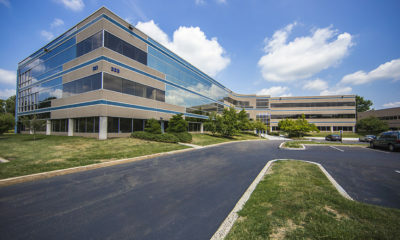 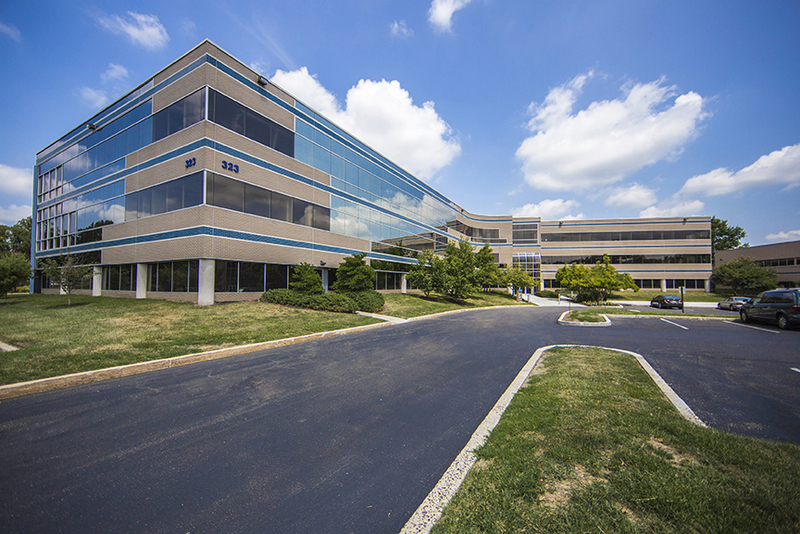 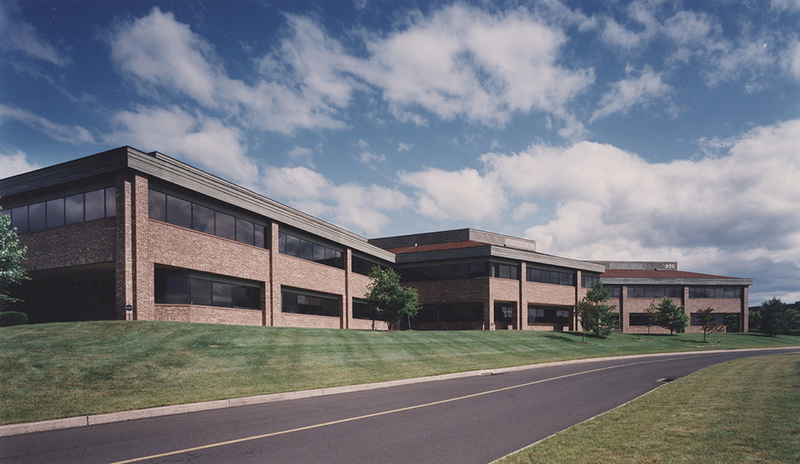 The Philadelphia Portfolio consists of 25 multi-tenant office and office/flex buildings situated in three suburbs north of Philadelphia, Pennsylvania and one suburb of Allentown, Philadelphia. 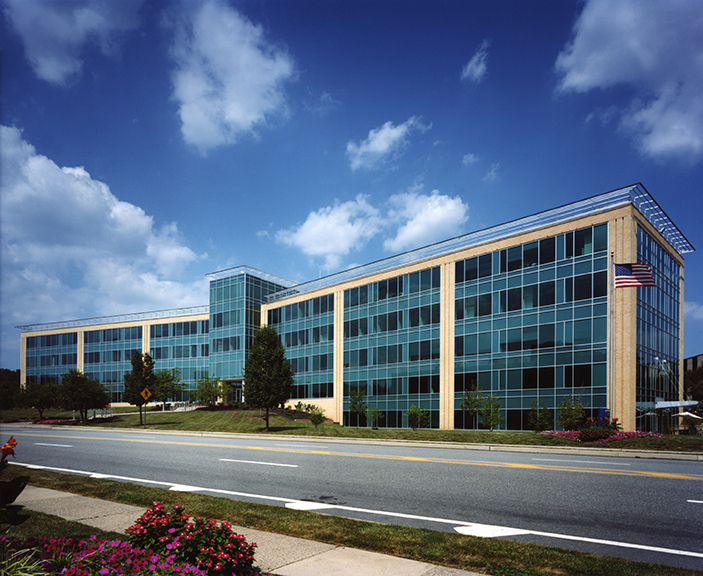 Built from 1970 to 2003, each of the four sub-portfolios is well-located and easily accessible with close proximity to major roadways. 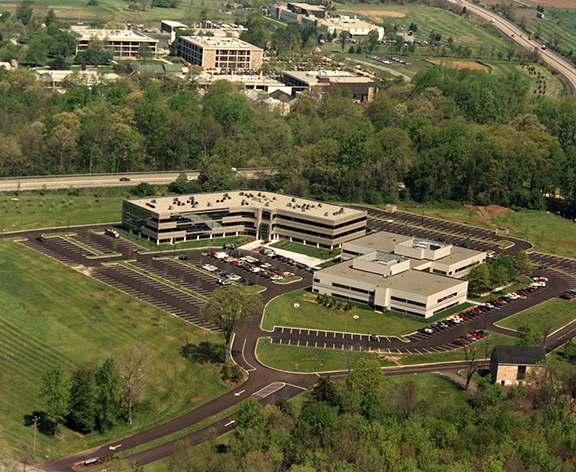 The Lehigh Valley Portfolio was acquired on August 12, 2015.